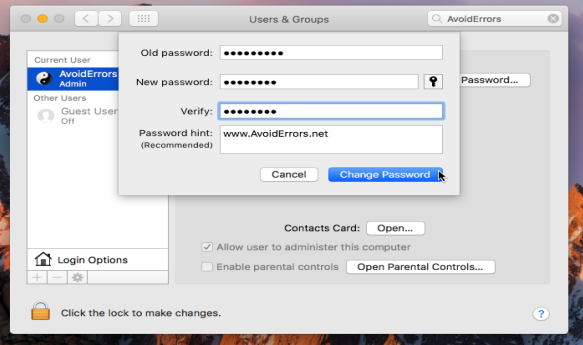 Your password of your MacOS user is known as your login password, and this password is used to log to your Mac and make most important changes such installing software or uninstalling, change security settings, and much more. 1. 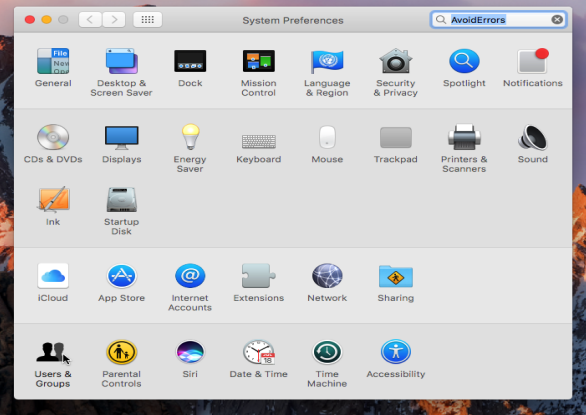 From the top bar, click on the apple icon, then from the drop-down menu click on “System Preferences…”. 2. From the settings icons, click on “Users & Groups”. 3. From the list of users, select the user that you need to change the password for it, and click on “Change Password…”. 4. Type your current password, and enter your new password twice, you can also add a hint for the password so you can remember it, then click “Change Password”. 5. Now once you log in again you will need to use your new password, not the old one. 1. Restart your Mac, and keep press “Command + S”, till you promote to a black screen. 2. Once you promoted to the black screen, run the below commands. 3. 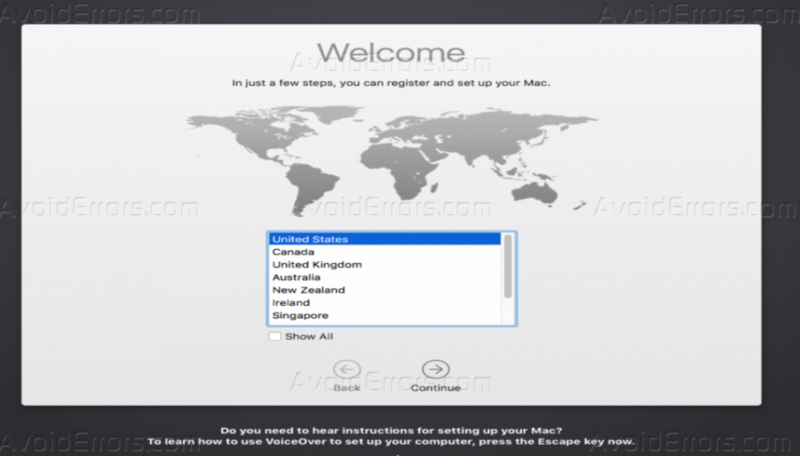 Your Mac will restart and after that it will prompt you to the welcome screen, select your preferred language and create a new user account. 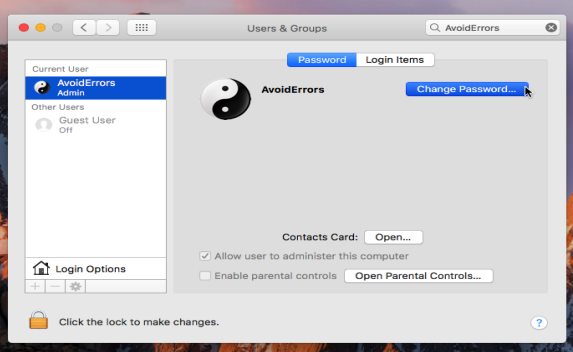 After this tutorial, you should be able to know how you can change your current password from Mac settings, and also how you can reset the user account if you totally forgot what is the current password.